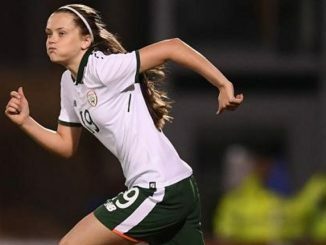 The Netherlands stormed to an 8-1 win over Republic of Ireland in the UEFA U-19 Championship qualifying group decider, Fenna Kalma hitting a hat-trick in the space of four first-half minutes. Fortunately for the Irish, earlier wins over Estonia and Latvia had guaranteed them their place in the Elite Round, before coming up against the powerful mini-tournment hosts. 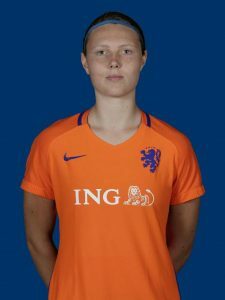 The Dutch took the lead in the 24th-minute through Victoria Pelova, Noah Waterham doubled the lead before Heerenveen’s Kalma settled the match with her own personal goal spree leading up to half-time. Kerstin Kasparij scored soon after the break, before substitute Joelle Smits netted twice in two minutes, including one from the penalty spot, before Tiegan Ruddy replied with a consolation goal. 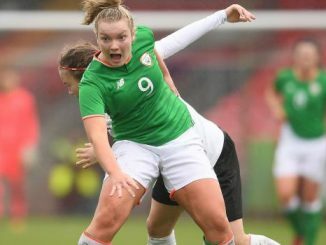 Republic of Ireland U-19s manager Dave Connell told fai.ie: “We weren’t expecting the scoreline before the game, but we started off very brightly and were probably the better team in the first 15-minutes. Before they scored we created two very good chances and could have been in front. We didn’t take them and made some elementary mistakes. “We were up against it tonight. The Netherlands are going to be there or thereabouts at the end of the competition. It was a difficult night, but one we hope we can learn from. 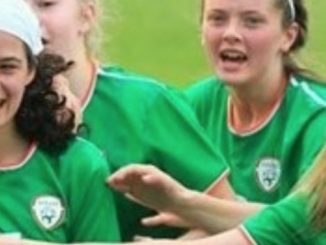 Ireland finish in second place in Group 6 of the Qualifying Round. The draw for the Elite Round takes place in Switzerland next month, with the games being played early next year. 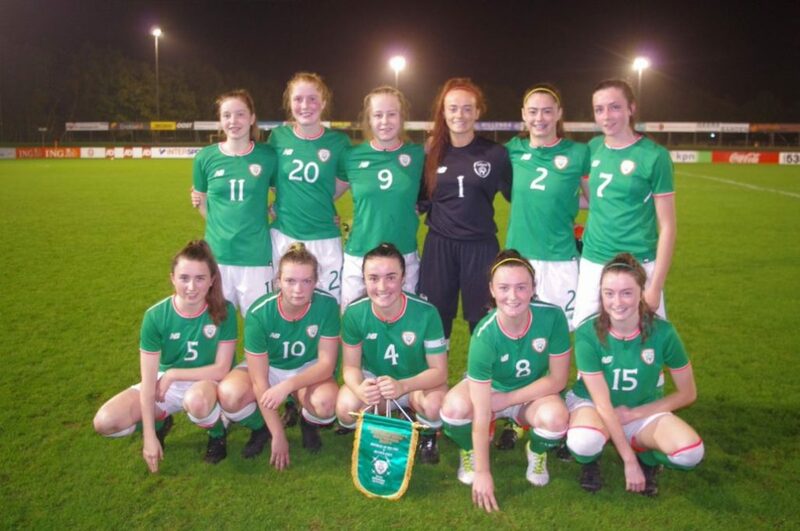 Republic of Ireland: Naoisha McAloon; Lauryn O’Callaghan (Lynn Craven 46), Niamh Farrelly, Sadhbh Doyle, Danielle Burke; Orla Casey (Jade Reddy 75), Tiegan Ruddy, Chloe Singleton; Lauren Kelly, Saorise Noonan, Kate Mooney (Phoebe Warner 46).